Being a woman is phenomenal! I cannot stress enough the privilege we have just like enjoying a wide variety of wardrobe choices, conceiving a child, and participating to technological events organized specifically for women. 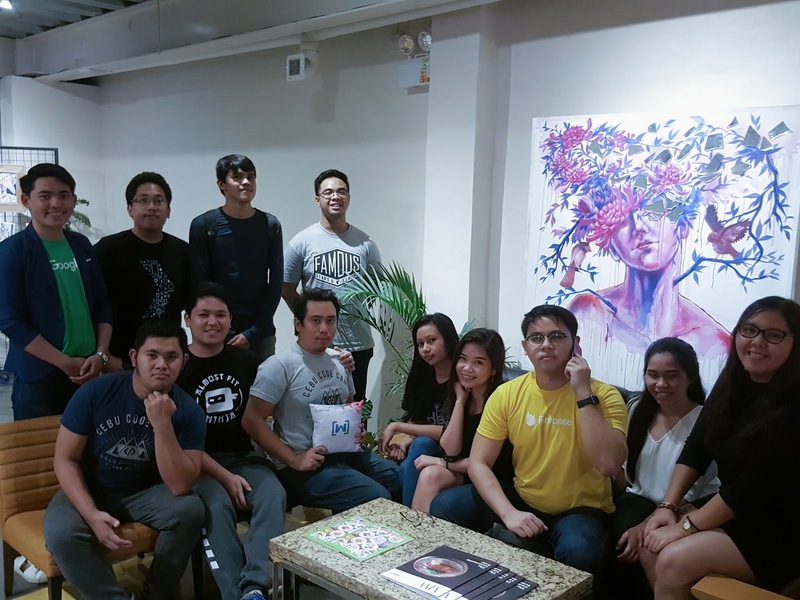 Talking about technological events, I had the opportunity to organize Women Techmakers 2018 specifically for Cebu, Philippines together with a few friends last April 7, 2018 at The Company Cebu. Nope this is not solely for women only, but also for men who believe and support women’s capabilities. 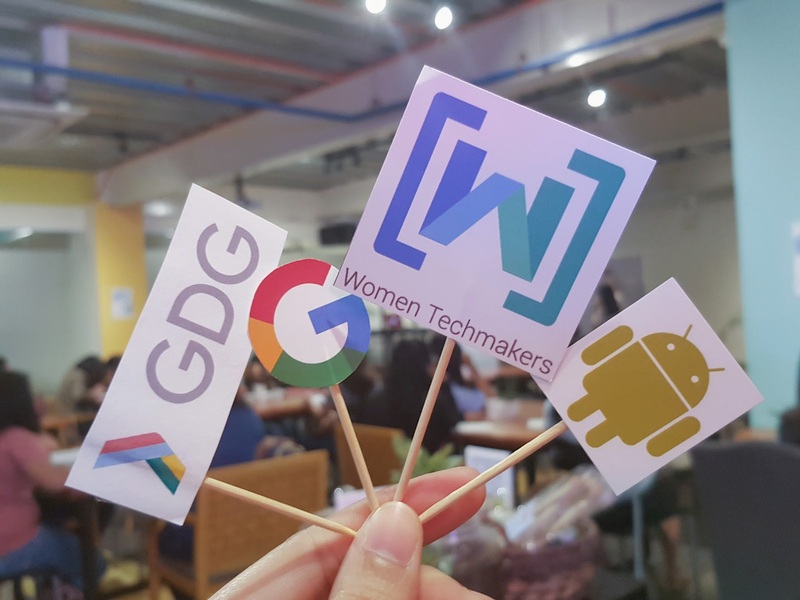 Women TechMakers is a series of global events geared towards increasing visibility, community and resources for technical women in our industry. Partnered with Google, it supports, empowers and showcases the work and passions of women by providing a platform to celebrate talents and spotlight role models. Google believes diversity and inclusion is important for thriving vibrant communities. Focusing on women-inclusion is the first step in a larger effort to diversify the global Google developer community. 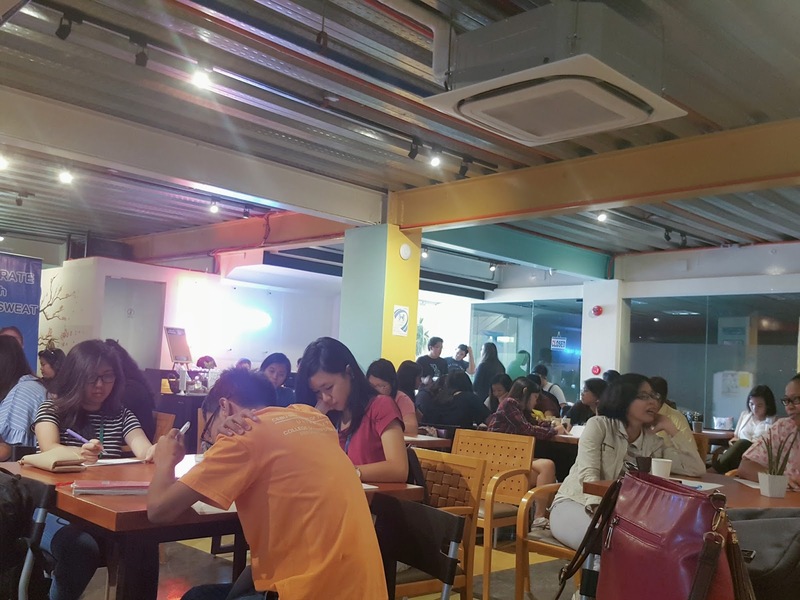 The event is also an occasion relating to International Women’s Day last March 8, 2018. 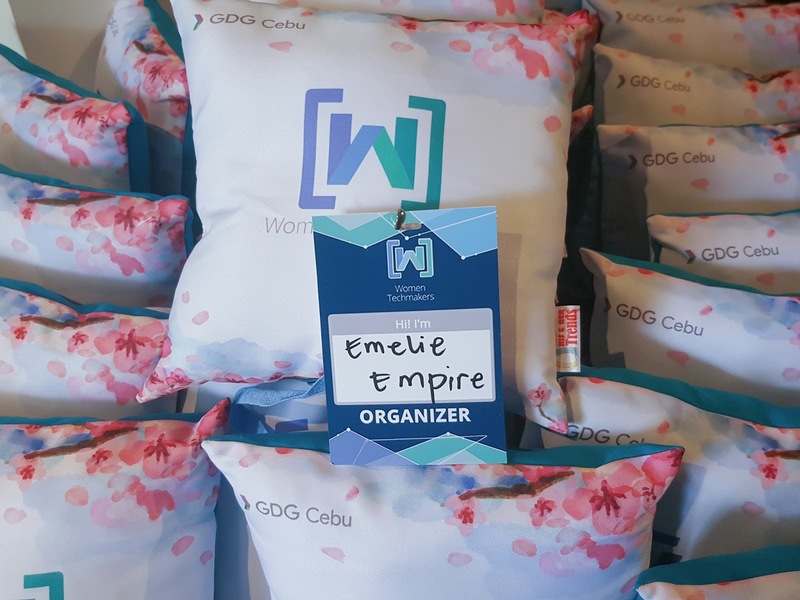 GDG Cebu community has shown great interest in this initiative, upholding events that are designed to promote an environment of inclusivity for women in technology, as well as celebrate women leading the industry. We also want to advance, grow, and celebrate women developers, designers, and technology entrepreneurs. This year’s Women TechMakers event has the theme “Building a New Horizon: Breaking the Barriers.” For me this simply means, be bold for changes and be up for challenges. We are challenged by what divides us whether it is job, political views, wealth, race, or lack of confidence. It is so easy to choose to just walk away from things we do not want to deal with or to simply put up blocks between ourselves and others. As human, I also do that - walking away from situations that challenge me. But thinking about it, I have thought that if I could move out from my comfort zone, be brave and back myself up with goals then surely I can gain tremendous lessons and opportunities. 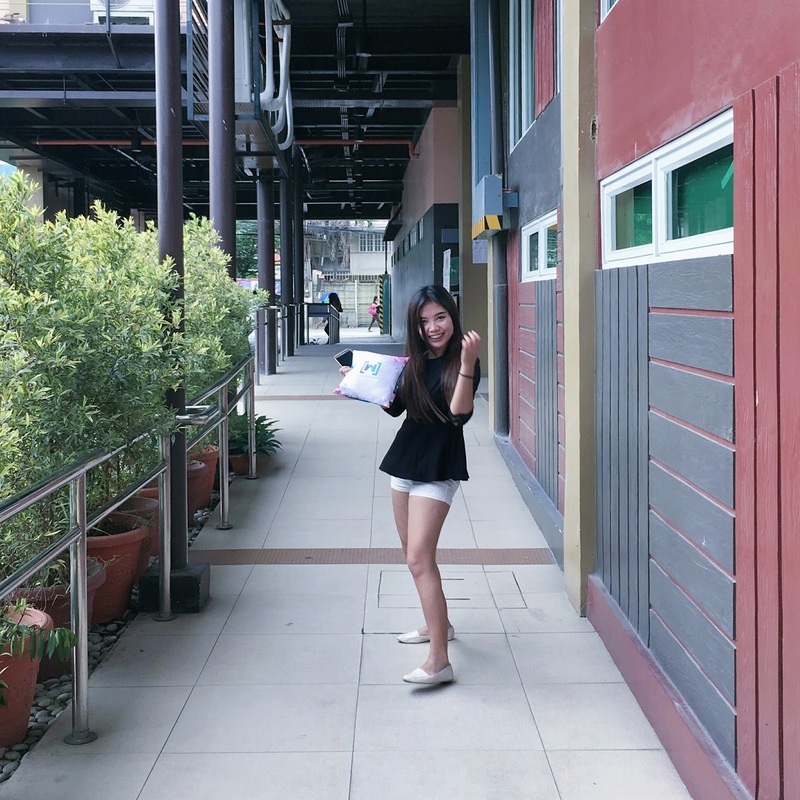 I am an example woman in technology with experiences and skills mostly only men have. 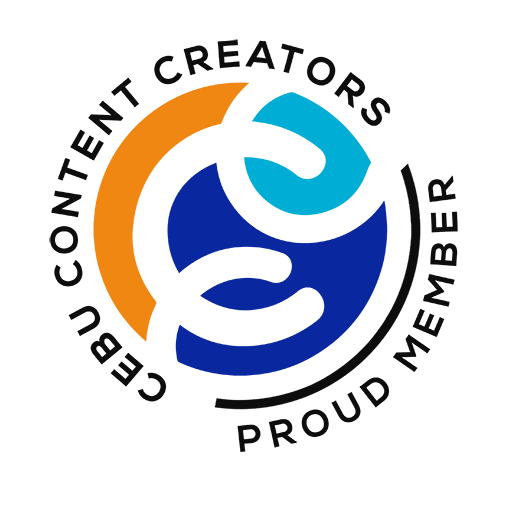 I am up for challenges and often chase for opportunities that can help me grow personally and professionally even if it means sacrificing my sleeping hours. I know right there that I am building a new horizon and breaking up barriers of women’s standing when it comes to the IT industry. The registration started at 8:30 in the morning. All of us were all excited for the awesome event. 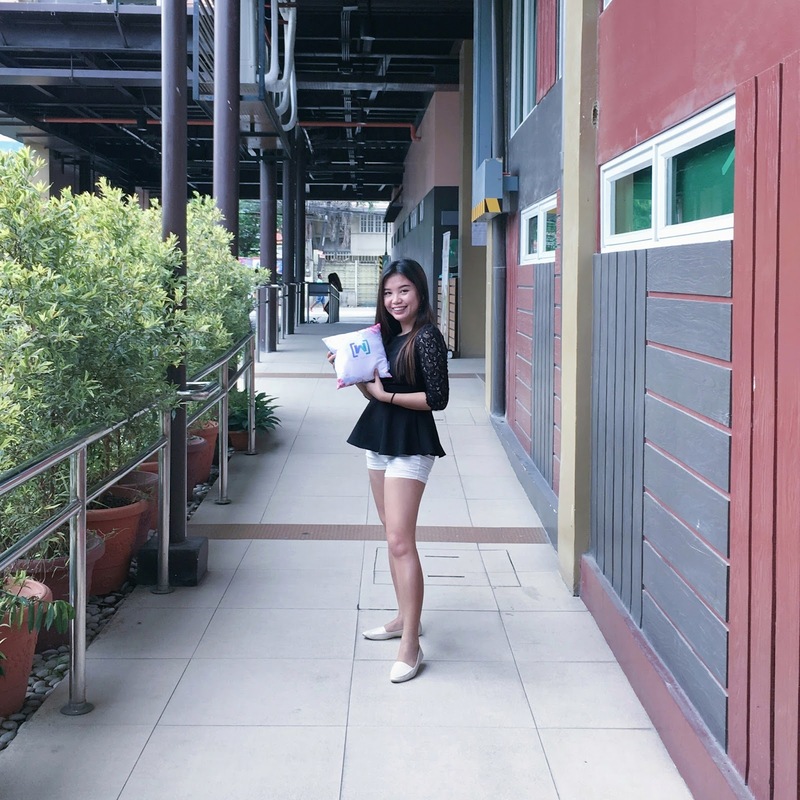 As organizers, we choose empowered and successful women locally in Visayas, Philippines to discuss about Freelance Work and Web Development, Wireframe Designing, Women in Technopreneurship and Startups, and WomenWill. Two great men also shared their craft about Mobile Sites Certification and Examinitions to the participants. It was a productive and fulfilling happening. I love engaging to activities like this as it changes my perspective positively. Special thanks to Pocari Sweat and The Company Cebu for being the the main sponsors of Women TechMakers 2018.